Discover Trump, Inc. Manafort, Inc.
Paul Manafort was Donald Trump’s campaign chairman for three critical months in 2016, leading up to the Republican Convention. But for a decade before that, he did political work in Ukraine, and it's the money Manafort made from that work that is now under the microscope in a Virginia courtroom. Manafort stands accused of tax fraud and bank fraud in the first case in the Mueller investigation to go to trial. Allegedly, Manafort set up secret offshore bank accounts, took in tens of millions of dollars, and avoided the Internal Revenue Service. And later, when the work in Ukraine dried up, and he was short of cash, Manafort allegedly lied to banks to get loans. 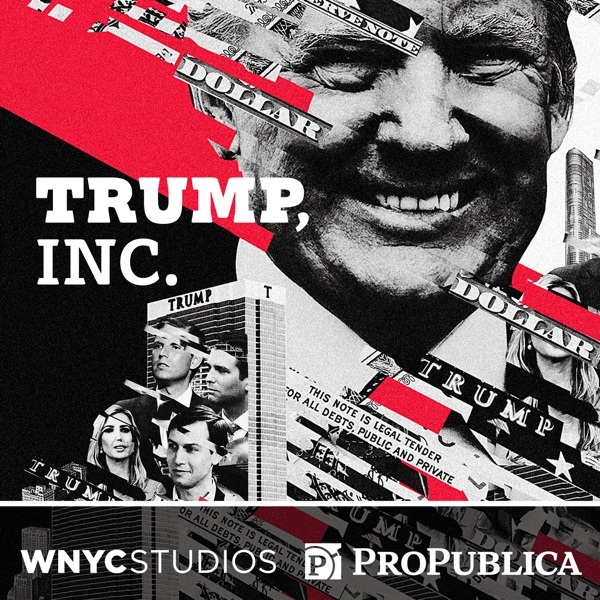 Trump, Inc.'s Ilya Marritz and Andrea Bernstein dissect the trial's opening with Franklin Foer, a staff writer at The Atlantic who profiled Manafort in his article The Plot Against America.